But I manage to keep you fed with a clean bum! The weeks and months are just flying past! Let’s hope you turn out as cool as your mum! Next PostHappy Father’s Day to my husband! Awww this is beautiful.. I’m a boy mum to.. My boys bring so much happiness to my life. And now I’m crying!! This was so sweet. Thank you for sharing this. This is beautiful. Makes me think of my first born. This is absolutely beautiful ❤️ I love it. Motherhood is so special! Awww 😩😩 my baby boys mean the world to me. Love this! Aww this is beautiful. 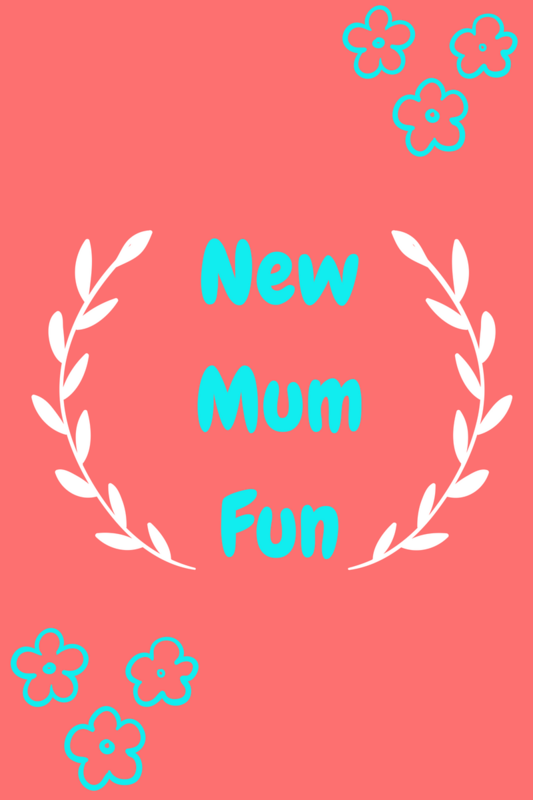 I love being a Mummy to two boys, every day is a new adventure! What a lovely poem. It was a long time ago that I was a new mum but I’m now enjoying being a Grandma to three boys. What a sweet poem! I am sure your little boy will cherish this one day. Very beautiful and heartfelt there. I love expressions of poetry, and hopefully it will be something your boy loves when he grows up. What a sweet poem, I’m due to have a little baby boy in November and hoping I feel this way about my boy. You definitely will! All the best with the rest of your pregnancy. Aw, what a lovely read! They grow up so fast… kids. My eldest is 18 and has moved out from home! Aw I’m sure it seems no time since they were a baby either! While I’m excited to watch my son growing up I want time to slow down a bit! How lovely! I’m not a mum but mine writes poems a lot and has written a few for my brother and I, and they’re always so heartfelt. Beautiful poem. Sometimes our life pours out of us in poems & I think this is one of this poems – straight from the heart.